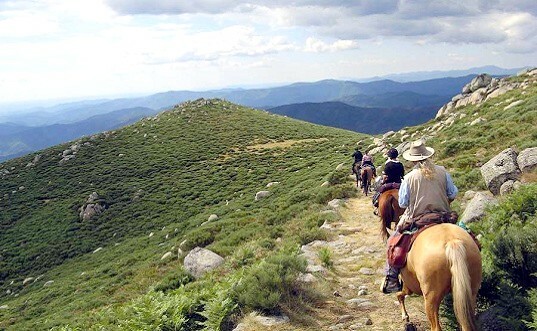 Horse riding in the Pyrenees is a great family friendly activity! Get ready to discover pristine environments on your journey! 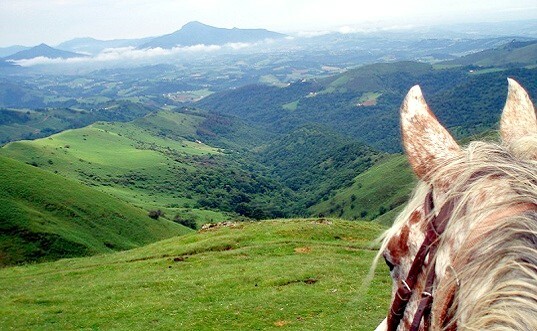 Horse riding is perfect to enjoy the nature of the Pyrenees! On top of a horse or a donkey! 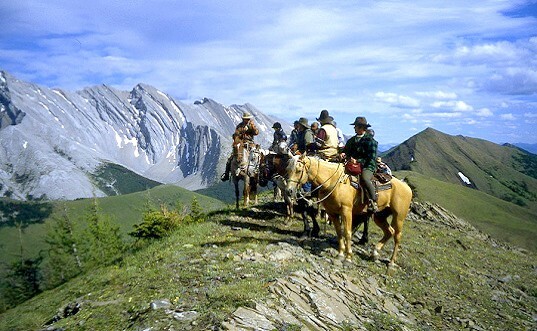 Here in the Pyrenees you choose the animal you want to ride! 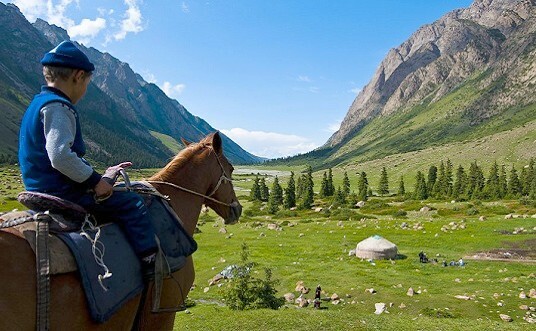 Going on a short horse ride (more or less 2 hours) is perfect for beginners and for children! Longer rides (several days) is best suited for experienced riders. 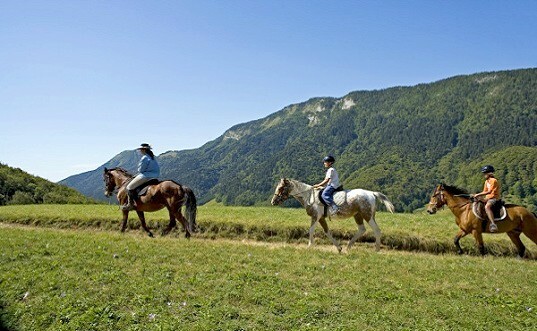 Short horse rides will most likely take place near the riding school but will give you great views of the Aspe valley! Longer rides will take you to wherever you want to go in the Pyrenees, including the Spanish side of the Pyrenees. ➔ Here at Fontaines d’Escot you can choose to stay either in our B&B Suites (half board formula available) or in our self catering gites.